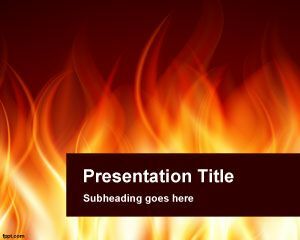 Lego blocks PowerPoint template is a free PowerPoint presentation background for presentations on buildings but also for other PowerPoint needs. 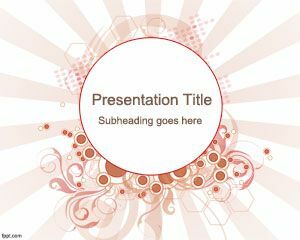 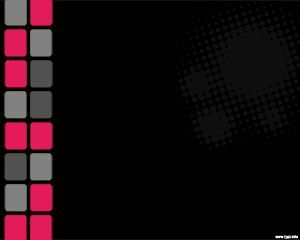 You can download this free PPT template witha block image in the slide design and decorate your business presentations. 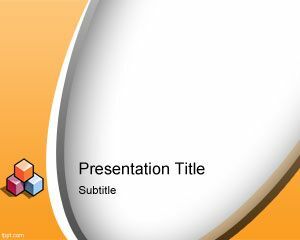 There is a nice curve effect in the slide with an orange background and white background color. 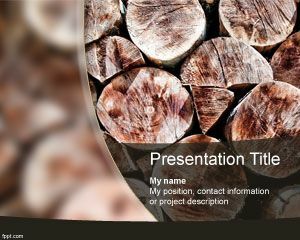 The oval effect is very nice and the PowerPoint slide has some shadow effects, too. 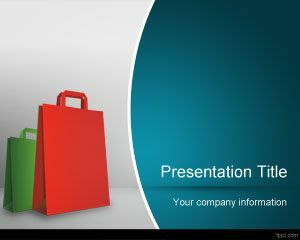 You can apply other 3D Styles and shapes to the slide so you can enhance your presentations. 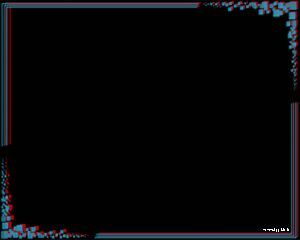 The slide also has a brick design with 3 different bricks and colors.